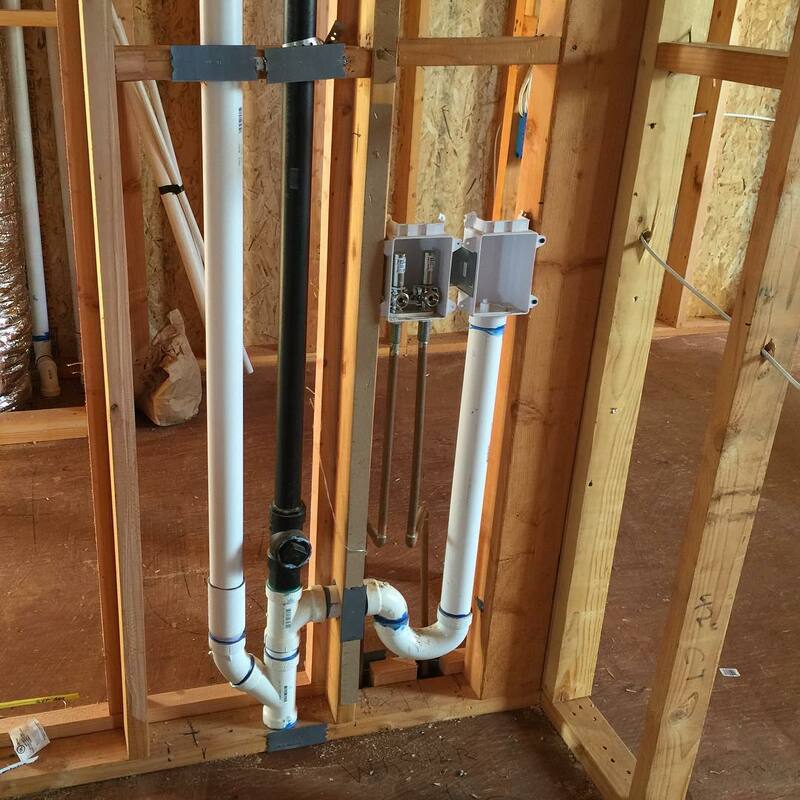 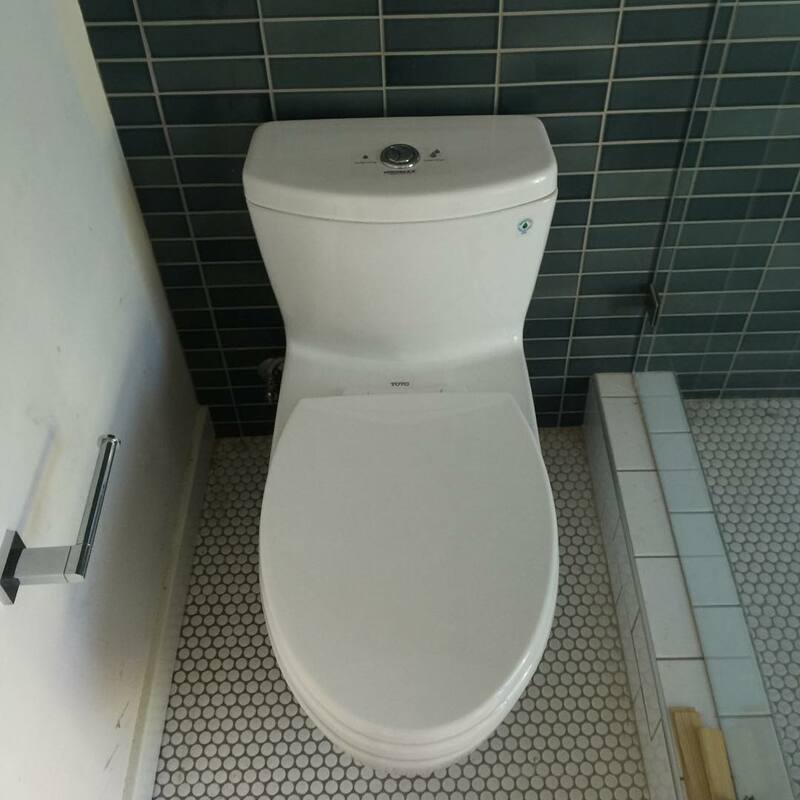 Spahr Plumbing Inc. offers residential plumbing services including new construction, repair and remodeling. 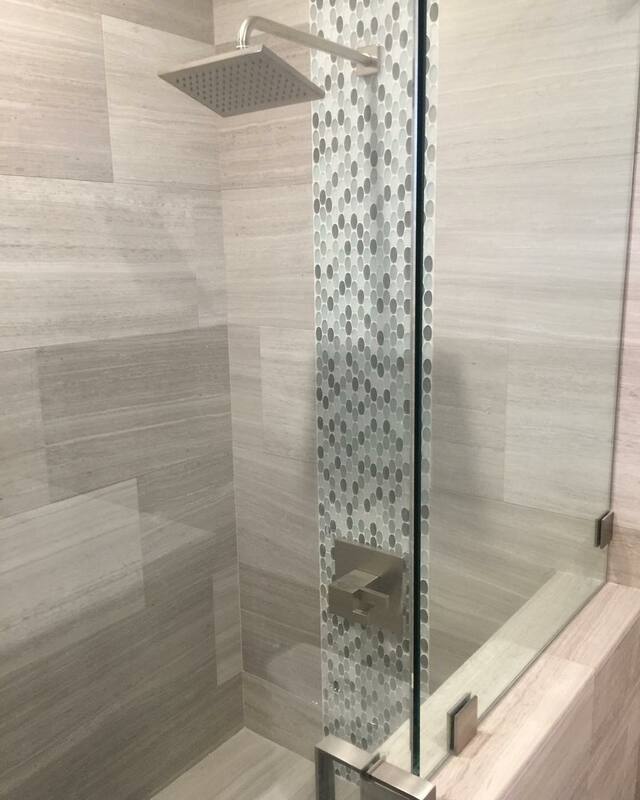 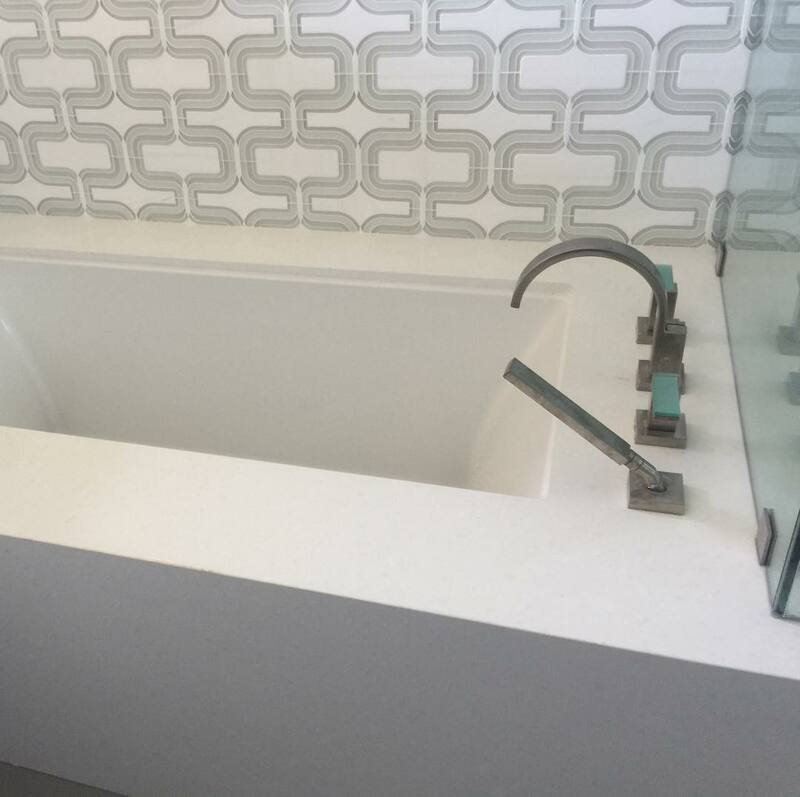 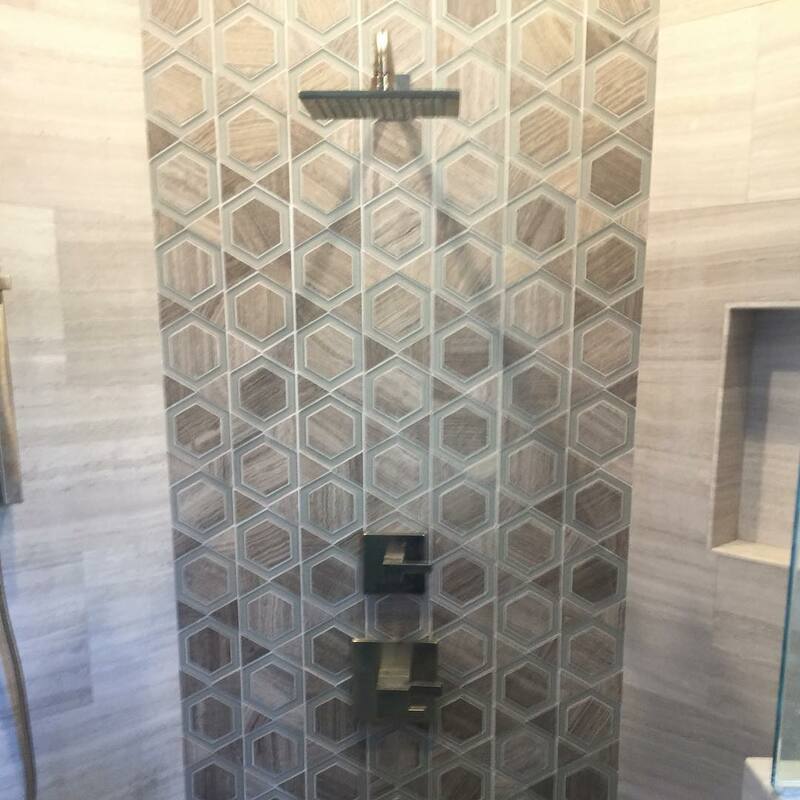 From a basic bathroom remodel to a large high end custom home. 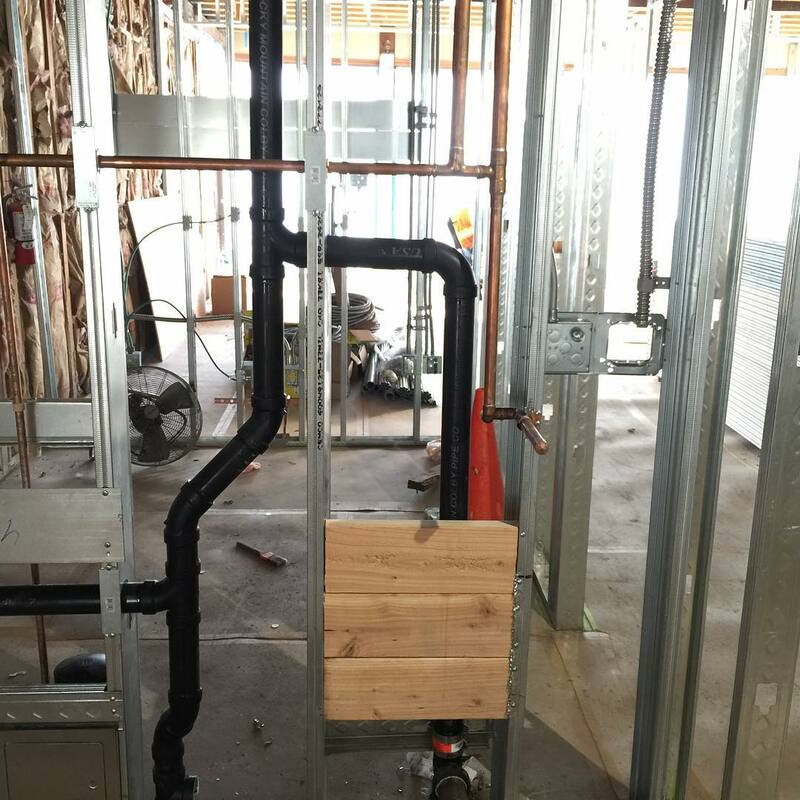 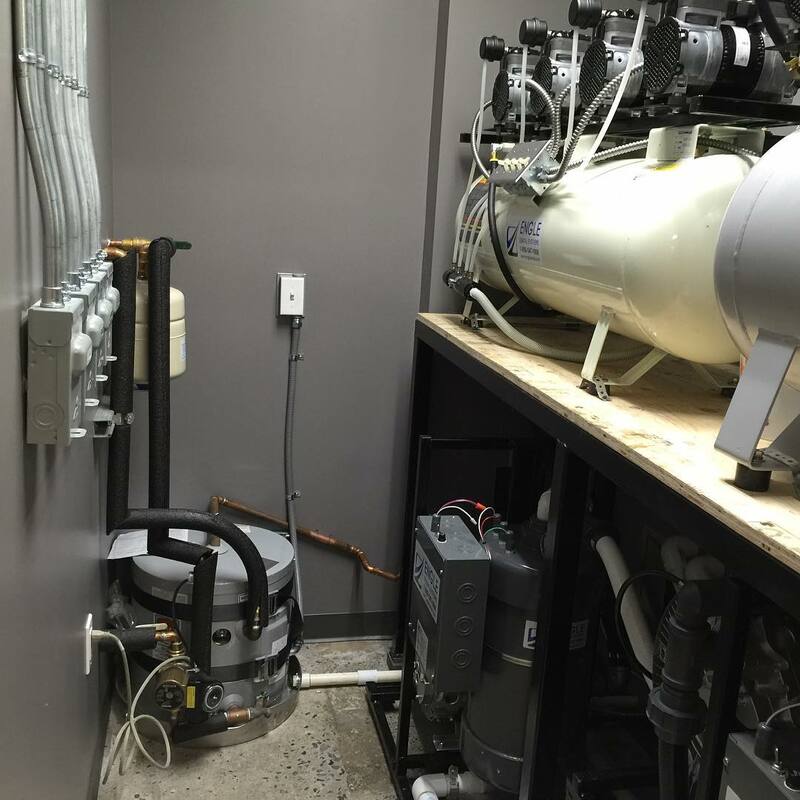 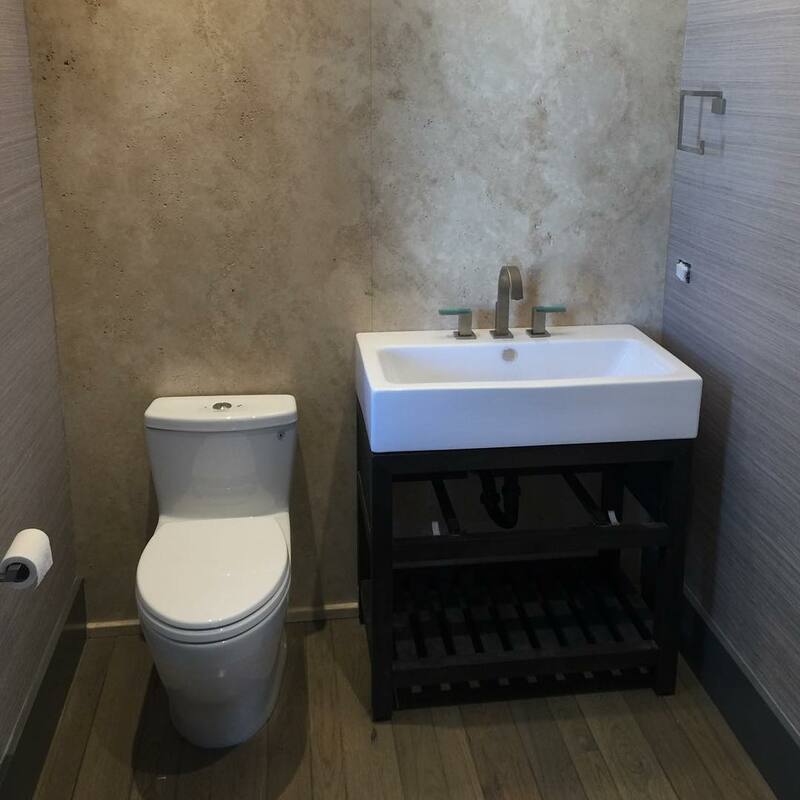 Residential Plumbing Services by Spahr Plumbing Inc. 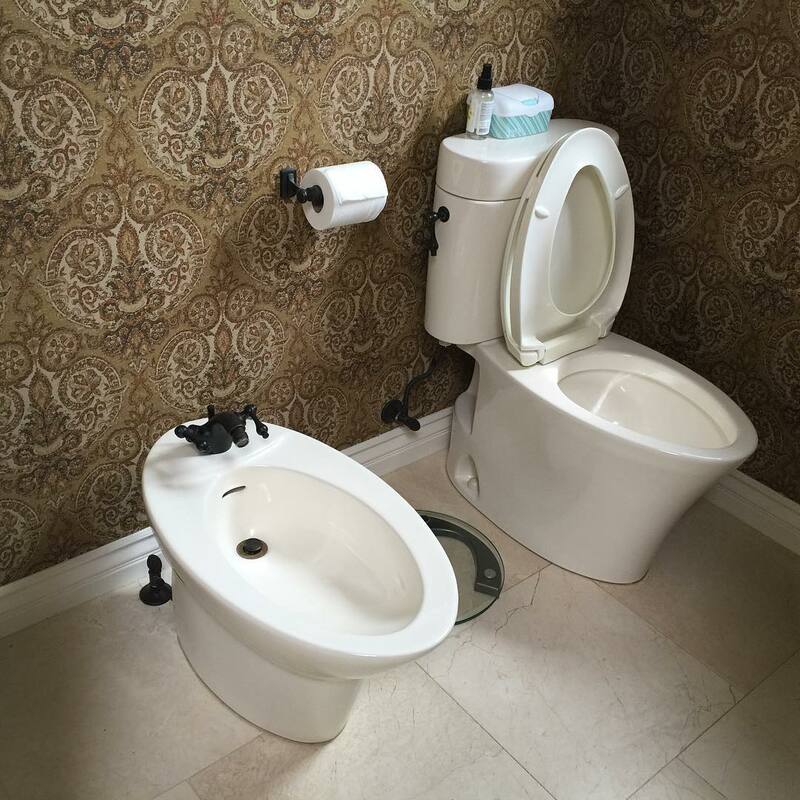 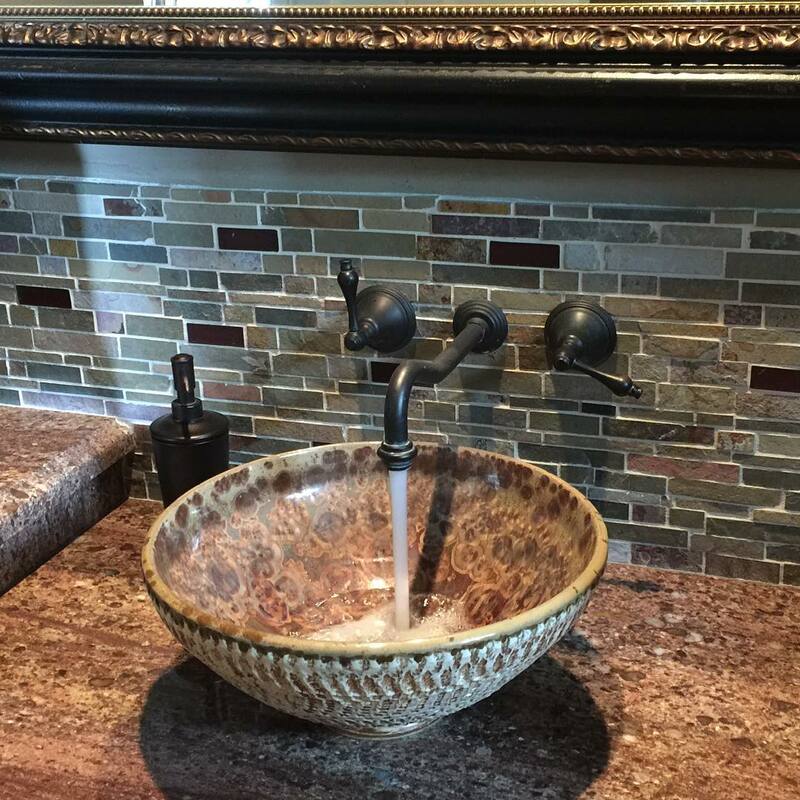 Your home is your private oasis and the plumbing fixtures within say more about you than just about any other item. 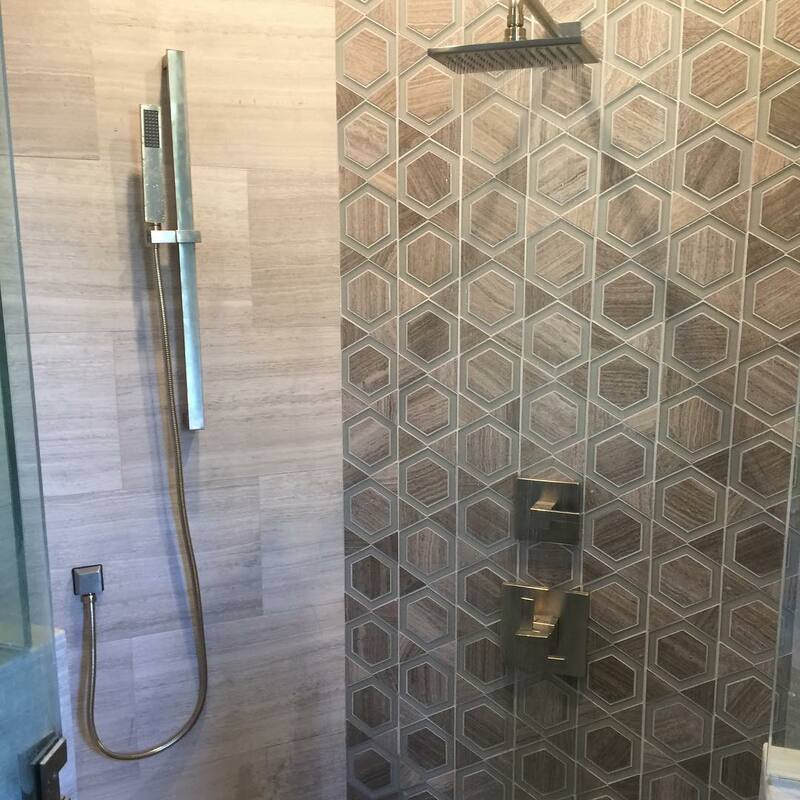 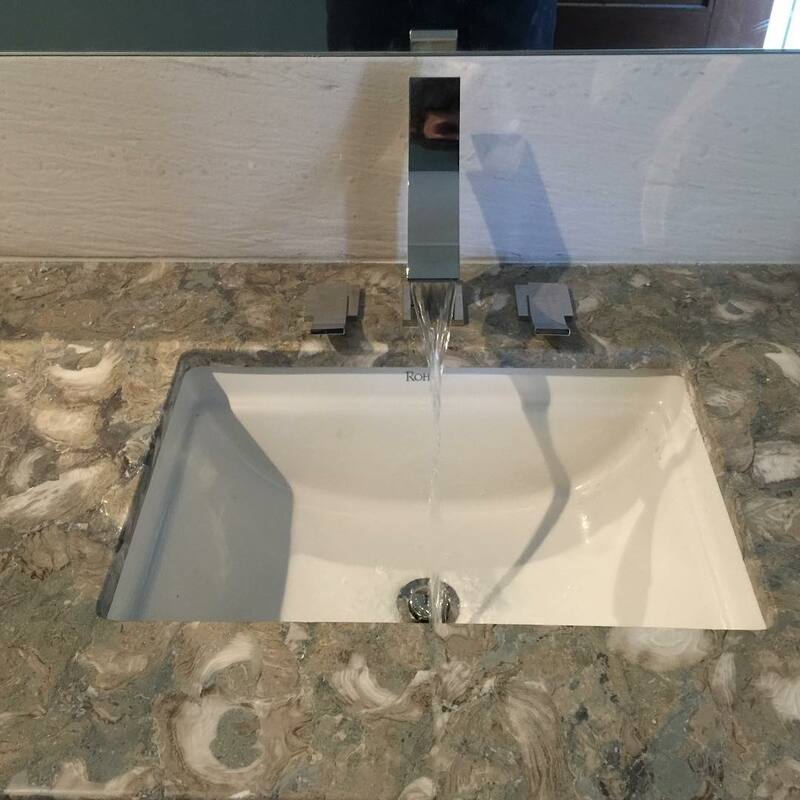 Whether its kitchen faucets, bathroom sinks, custom shower enclosures or any other plumbing fixture you can think of, investment dollars spent in your kitchen and bathroom offer a higher return on investment than any other room in your house. 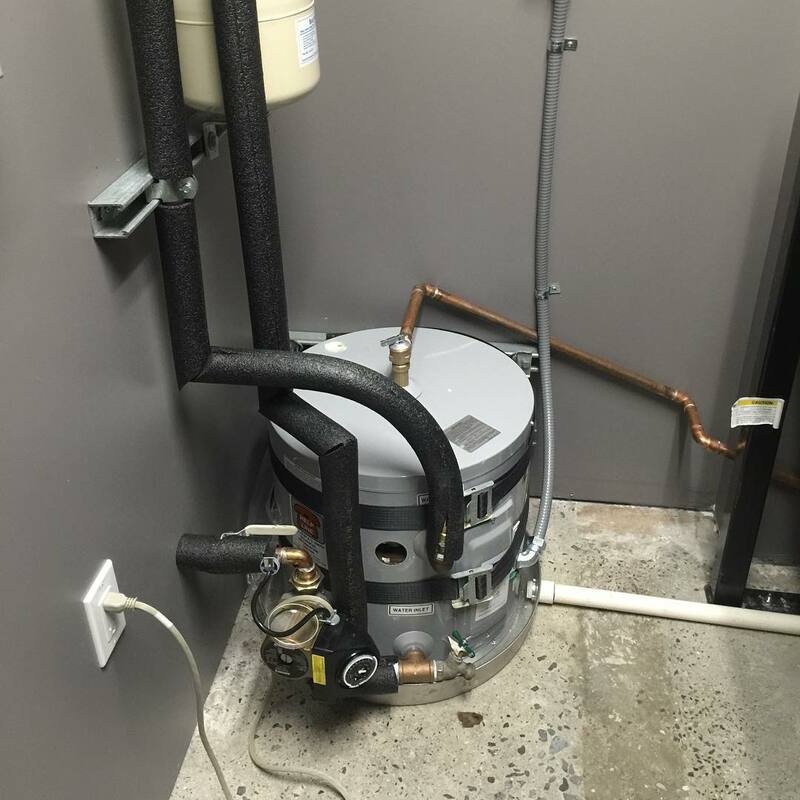 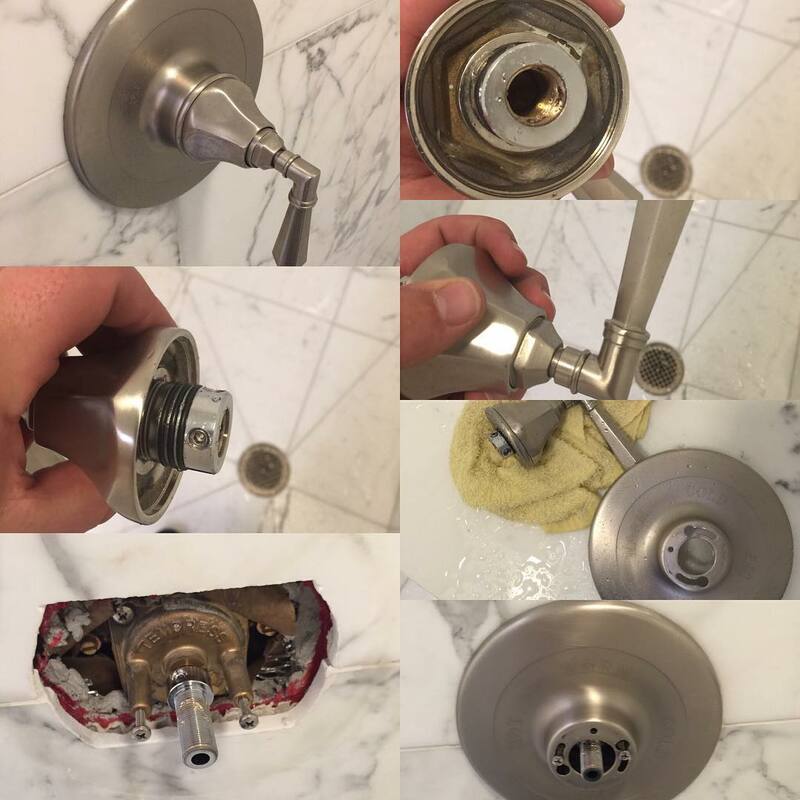 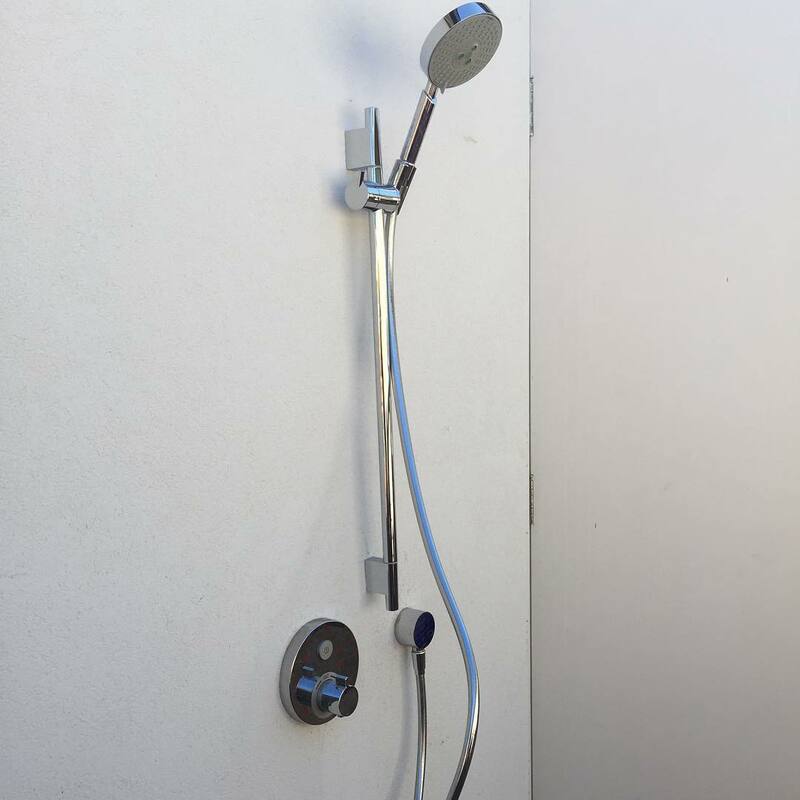 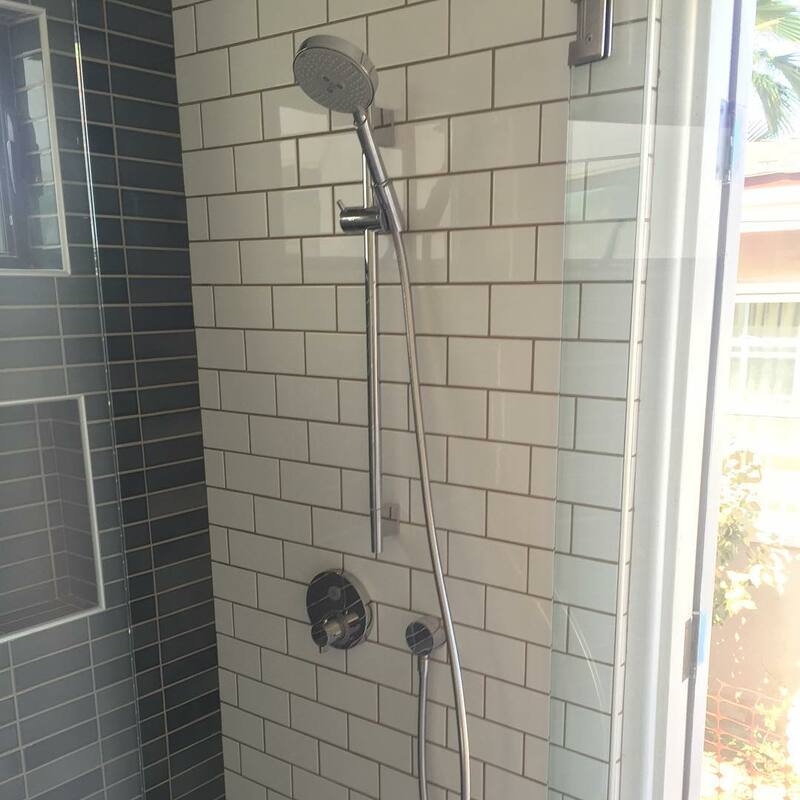 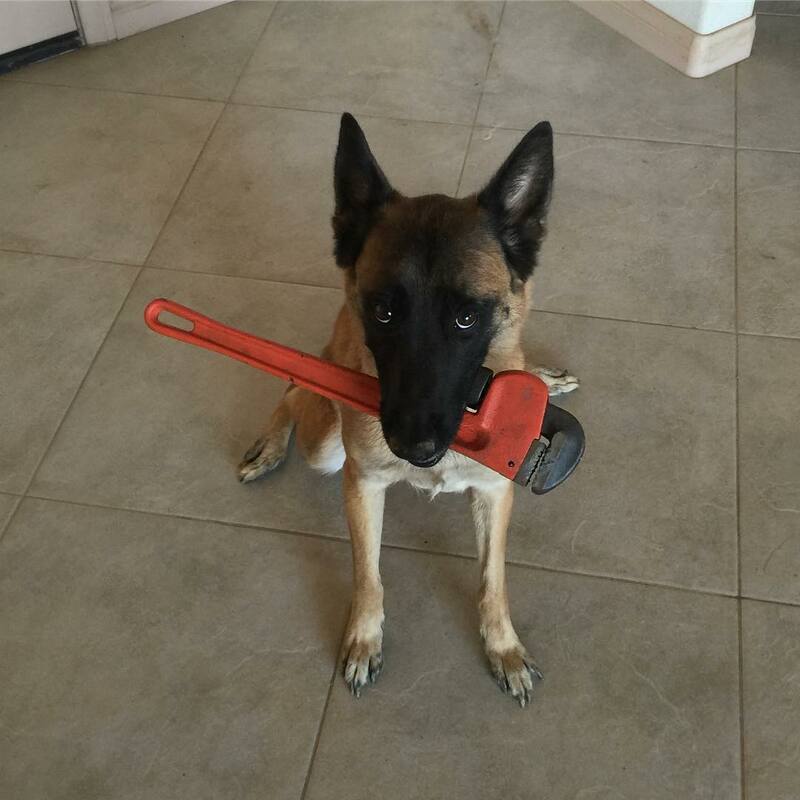 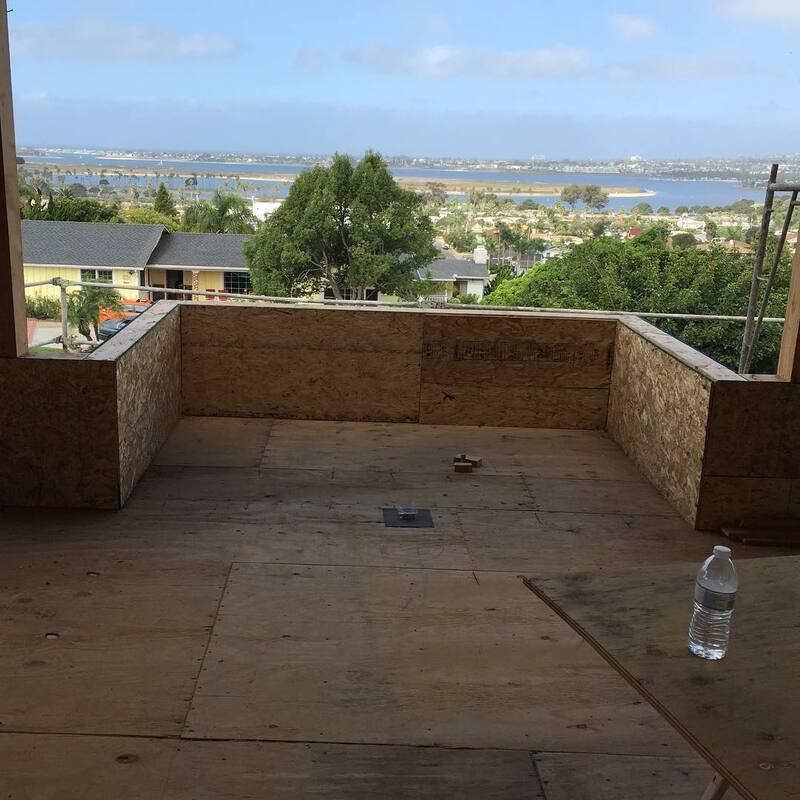 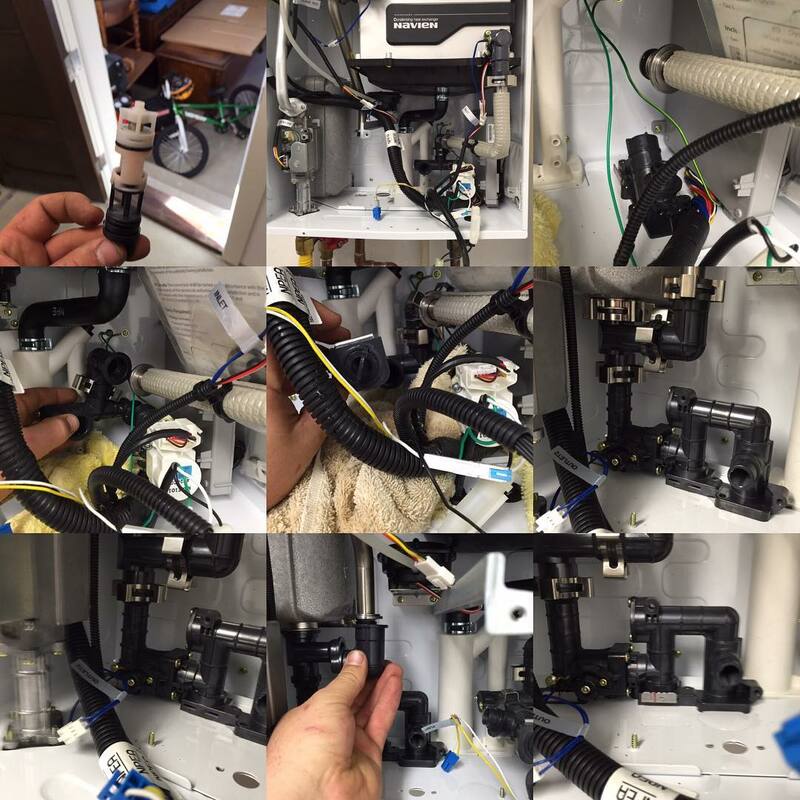 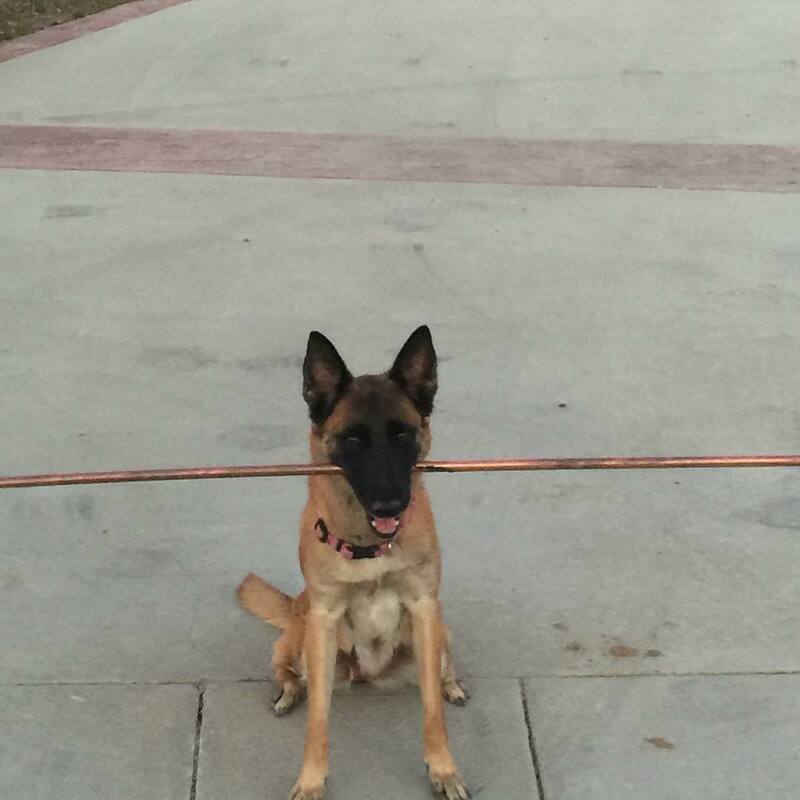 So why not get the best hardware, installed by Southern California’s best and most experienced plumbing contractors. 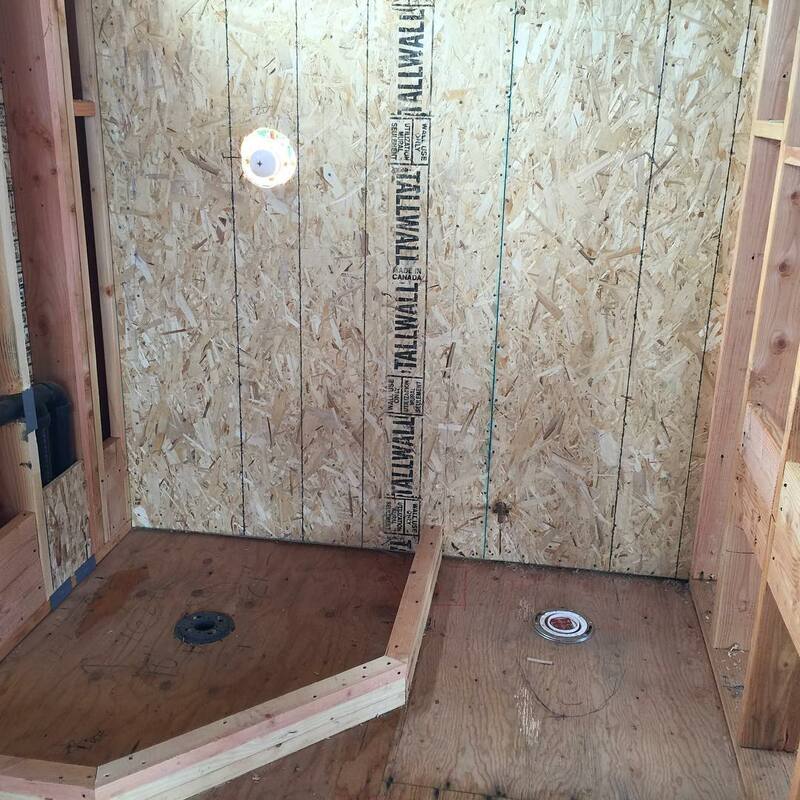 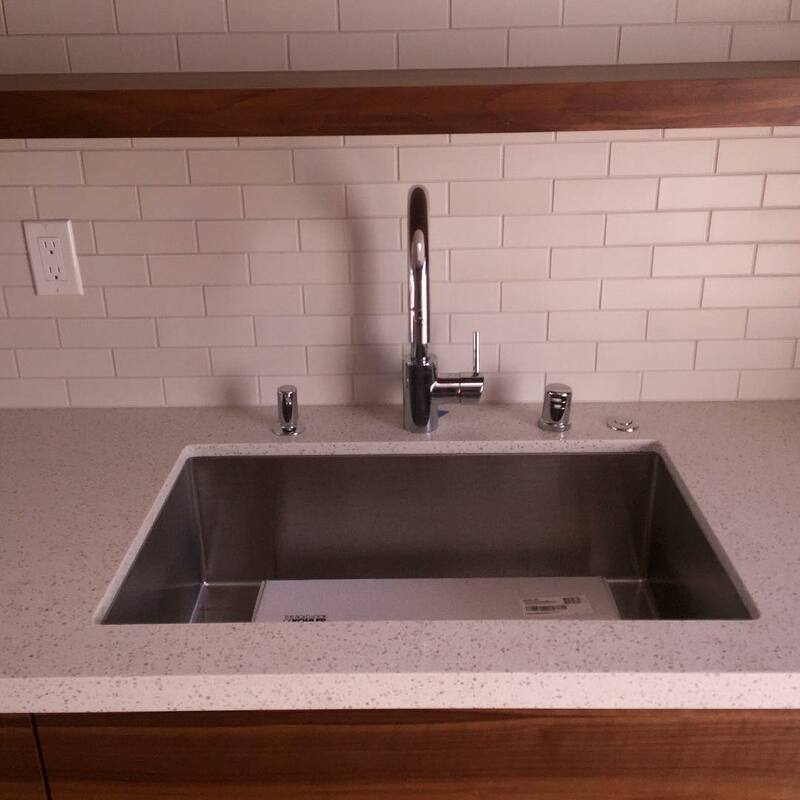 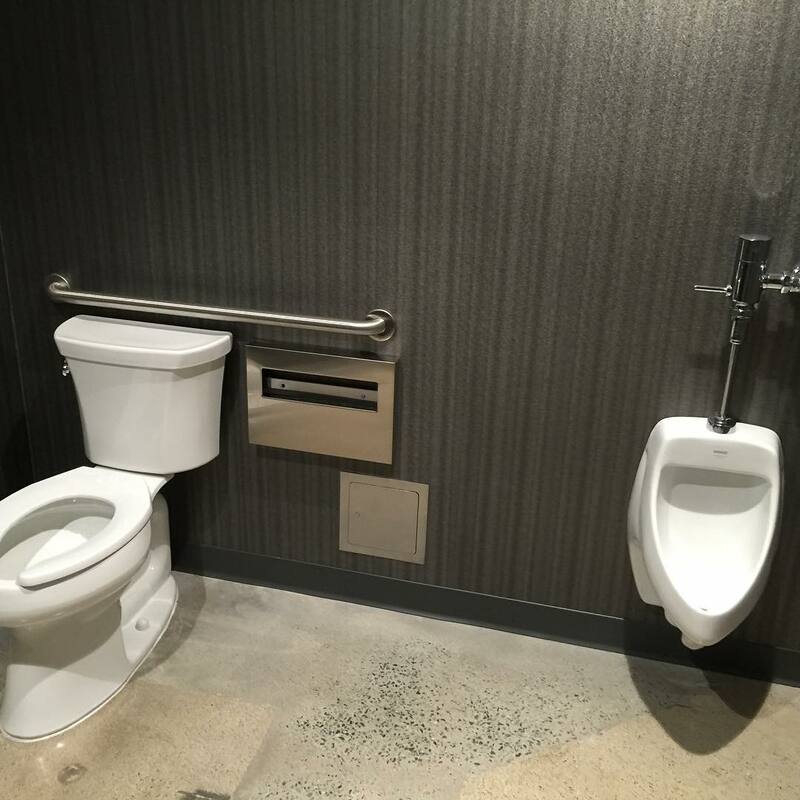 Contact Spahr Plumbing Inc. today to get started on your next project.